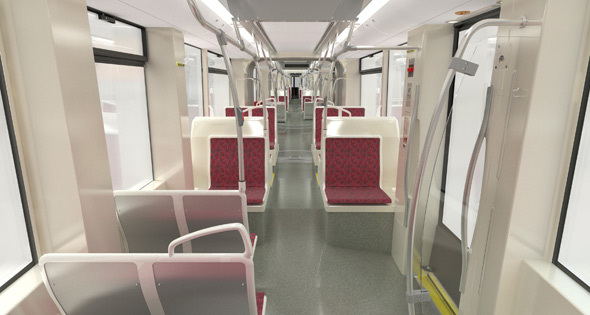 There's exciting news from the TTC today, as the new design for Toronto's streetcars has been revealed. 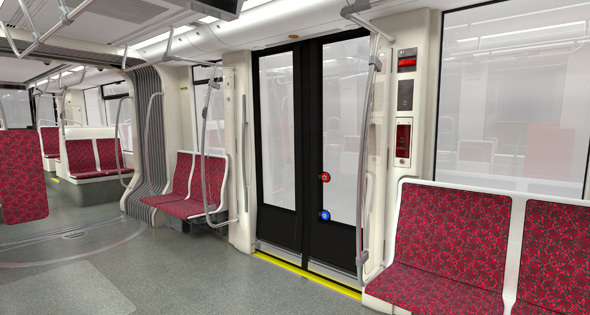 Along with a new rendering of the vehicle in action on Queen Street, the Commission has posted a series of interior shots to its Meet Your New Ride website. 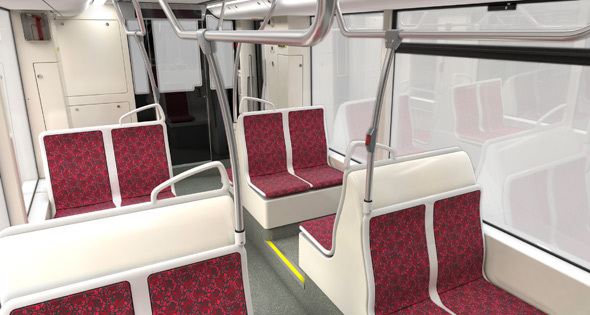 To say that the new cars will be an update on the current fleet would be an understatement. 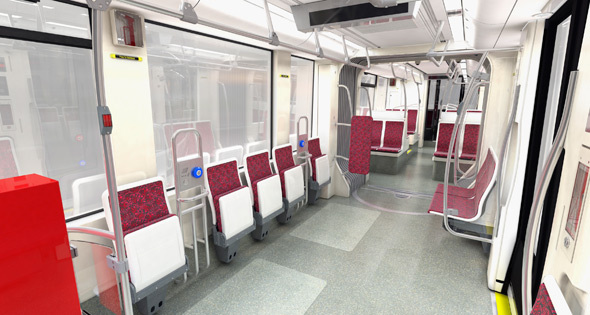 Given that the original design of the Canadian Light Rail Vehicle (CLRV) dates all the way back to the late 1970s, the change is even more remarkable than what we witnessed with the introduction of the Toronto Rocket subways earlier this year. 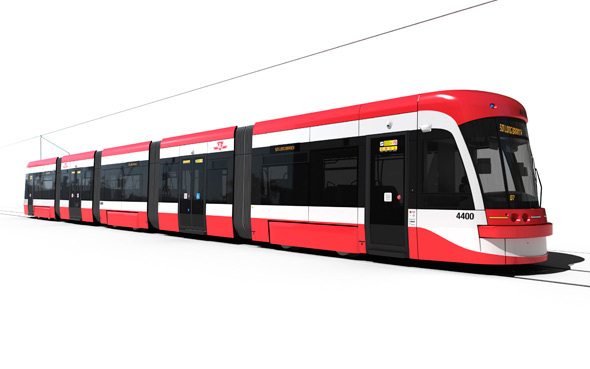 If you're keen on checking out the vehicles in person, the TTC will be showing off a mock-up of the front half of the vehicle from November 12-15 (10 a.m. to 7 p.m.) at the Hillcrest yards.